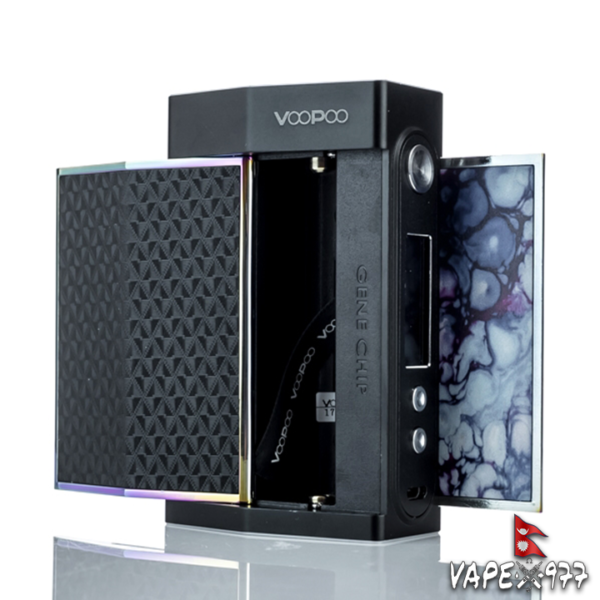 The VooPoo TOO 180W TC Box Mod with Gene Chip inside is a dual 18650 (sold separately) or single 18650 (sold separately) powered mod compatible with the VooPoo PC App for full customization and fine tuning settings and paired with the UForce Sub-Ohm Tank, a sub-ohm tank that features a quick vent channel. 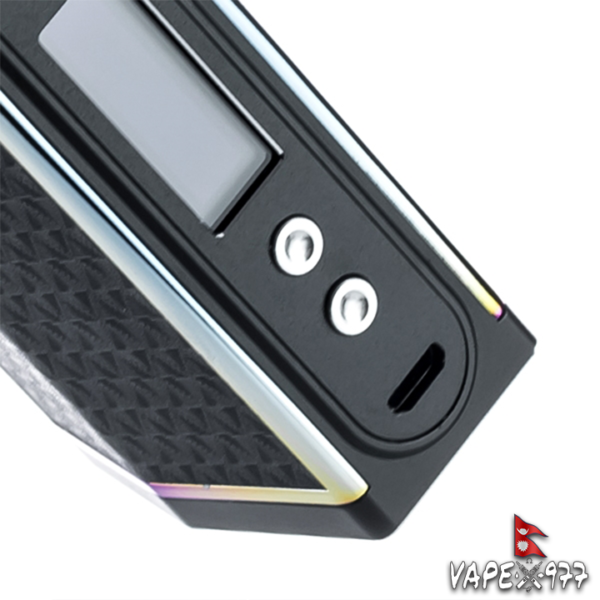 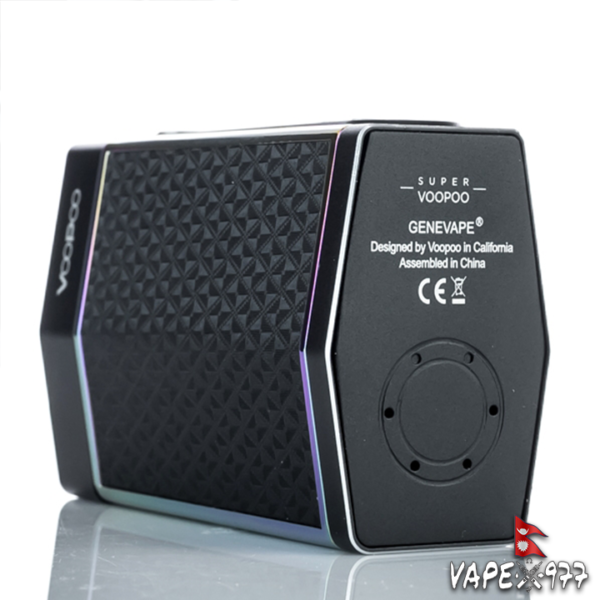 The Gene Chip inside the TOO offers a full temperature control suite with 180W max power with dual batteries installed, 80W max power with a single battery installed and a firing speed of 0.010 seconds! 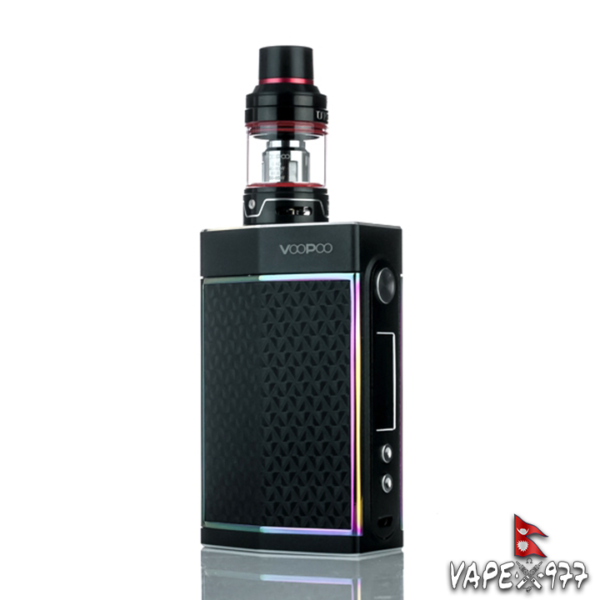 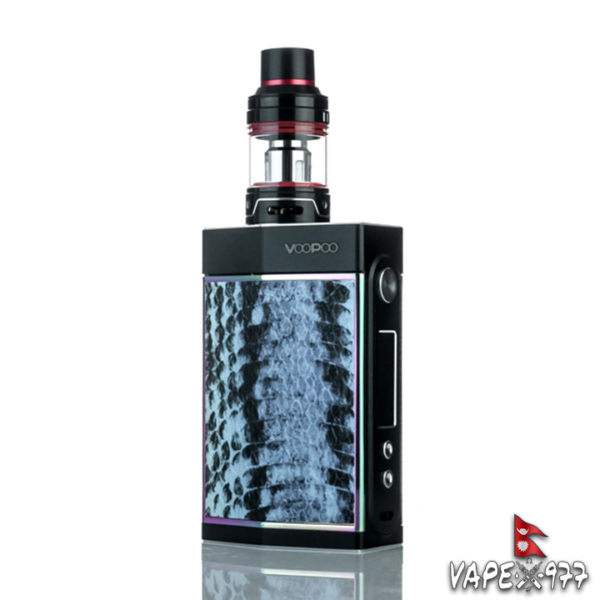 The VooPoo TOO is a highly efficient variable wattage box mod with a chip efficiency rating of 95% for accurate and reliable power output.